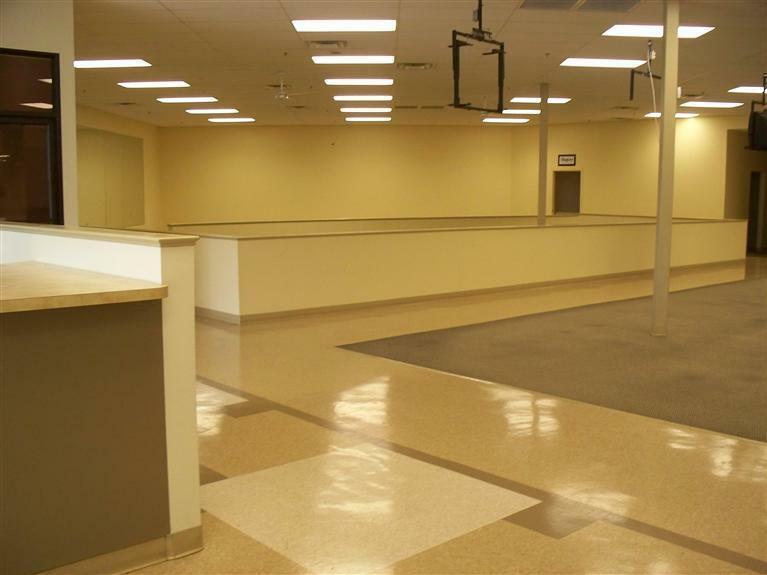 3120 Pimlico Parkway, Lexington, KY 40517 (MLS #1524299) :: Sarahsold Inc.
Former Shapes Fitness location is currently 12,109 SF, but can be divided to 3,428 SF. 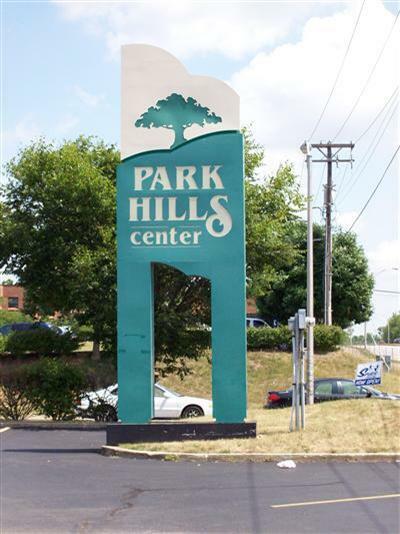 Established, successful neighborhood center. Convenient location. 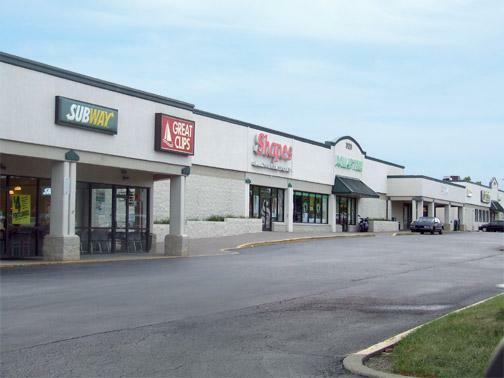 Leading tenants include: Dollar Tree, Rite Aid, Great Clips, Subway, and Domino's. Daily traffic count 44,000 per day. Tenant pays additional $2.51/SF/Yr.